Hiran Chatterjee is an Indian film actor, singer, writer, producer, business man and politician. He was born as Hiranmay Chatterjee on 19 December 1986 in Uluberia, Howrah, West Bengal, India. His father name is Satinath Chatterjee and mother name is Sunetra Ghatak. He lost his parents in childhood. He passed 14 years study life in Uluberia and then started to live at Maniktola Monastery to survive in life. He would take part in the evening classes at the Rabindra Bharati University in English. Hiran Chatterjee made his debut in the film industry with Haranath Chakraborty’s Nabab Nandini in 2007, opposite Koel Mallick. 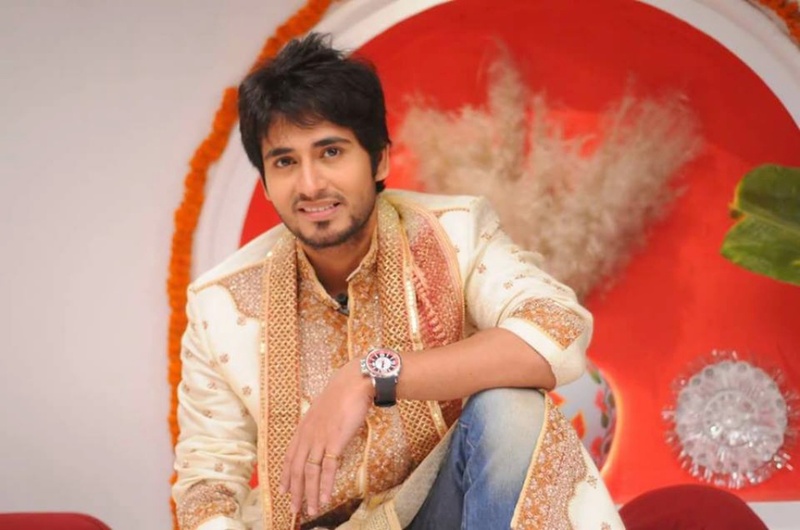 The film was a success and established him as a popular face in the Bengali film industry. In 2008, he acted two movies, Bhalobasa Bhalobasa and Chirosathi. Bhalobasa Bhalobasa is also a successful and a romantic movie, in which, he has increased his demand to the viewers and the producer. Then he acted some commercial successful movies such as Jackpot (2009), Mon Je Kore Uru Uru (2010), Macho Mastanaa (2012), Majnu (2013), Jamai 420 (2015) and many more.